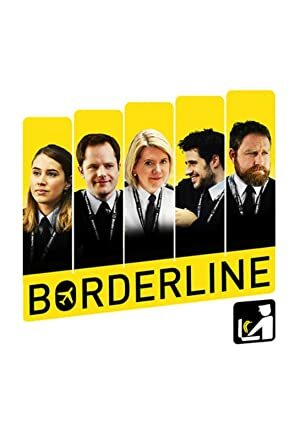 Borderline – Season 1 (2016) – What's New on Netflix Canada Today! Retro-scripted, spoof documentary series following the work of UK Border Force staff at the fictional Northend Airport. Narrated by Ralf Little. A team of inept border agents tackles immigration issues at the fictional Northend Airport in this improvised mockumenary series.